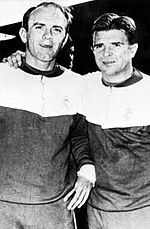 ^ World Football: The 11 Most Successful European Clubs in History. [22 January 2012]. ^ Real Madrid C.F. Official Web Site. History (1912-1921). [2007年12月17日]. ^ Luís Miguel González. Bernabéu begins his office as President building the new Chamartín Stadium (1941–1950). 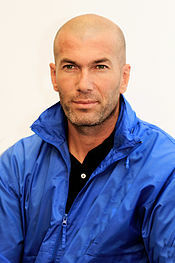 Realmadrid.com. [12 July 2008]. （原始内容存档于2008年12月29日）. 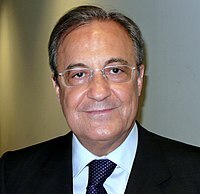 ^ Florentino Pérez era. 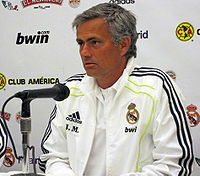 Realmadrid.com. [12 July 2008] （西班牙语）. ^ Figo's the Real deal. BBC Sport. 24 July 2000 [12 July 2008]. 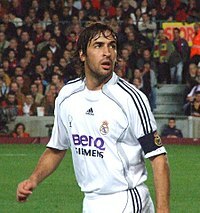 ^ 2001 – present — Real Madrid surpasses the century mark. 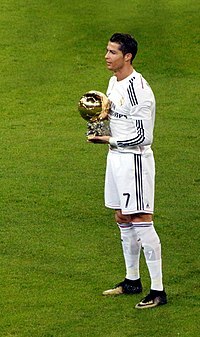 Realmadrid.com. [12 July 2008]. 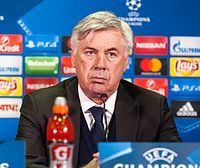 ^ BBC Sport | Football | Europe | Perez resigns as Madrid president. BBC News. 27 February 2006 [7 January 2012]. 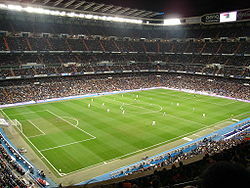 ^ First measures adopted by the Real Madrid Board of Directors. Realmadrid.com. 1 June 2009 [15 August 2011]. ^ Perez to return as Real president. BBC Sport. 1 June 2009 [3 June 2009]. ^ Noticias del Real Madrid | Real Madrid CF 互联网档案馆的存檔，存档日期2011-06-30.